As the series plows on, it loses its focus on the original story. After Nessus, it abandons the Dante angle entirely, instead focusing on the maps alone (which was always the meat of Anderson's works, anyway). 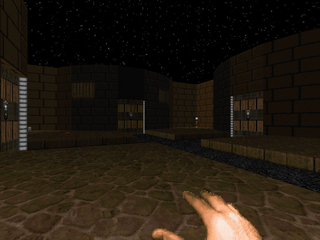 While Inferno may not have much of a narrative tying it together, Anderson clearly explores similar themes in his maps, using familiar textures and traps. The primary aesthetic is a fusion of brick and metal contrasted by areas laid out in marble. Anderson's favorite trap appears to be instantly lowering walls and floors, guaranteed to surprise at least once. Most notably, there's a Cyberdemon fight gimmick used almost verbatim in Vesperas and Chiron (er, "And Hell Followed"), featuring strategically located pegs. 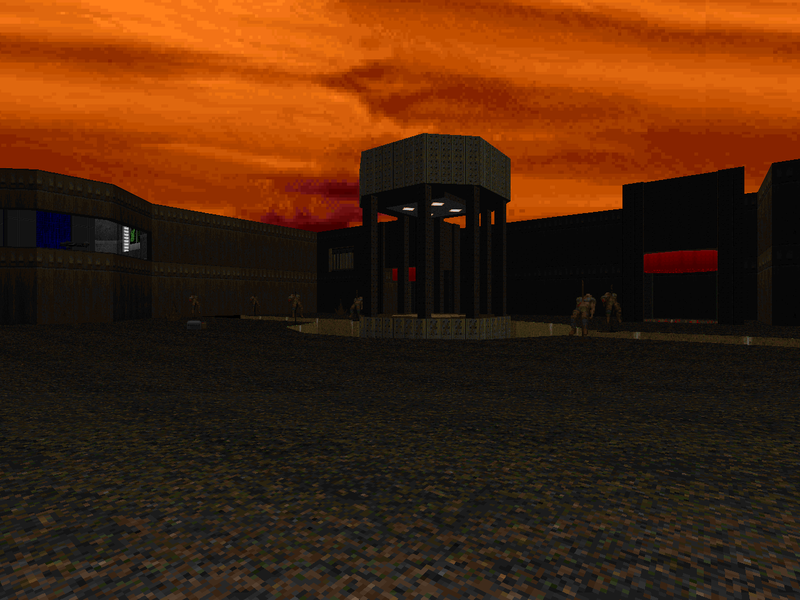 Anderson's Inferno maps are perhaps the best looking of the Master Levels and among the most aesthetically pleasing of 1994 and '95. They're also solid plays, if not too terribly challenging. Nessus is one of the simplest, serving primarily as a deathmatch map, while others like Vesperas and Minos's Judgement are larger, more complex affairs. Though he didn't rival the sheer scope of contemporaries like Flynn and Kvernmo, Andersons's grasp of detail and lighting was superb, making him one of the leading authors in raising the bar for the quality of PWADs. His efforts helped to inspire his peers, leaving an impression on authors past and present that's not soon forgotten. Dante sets out to find the avenue by which Hell has invaded a UAC base, intending to follow his love into Hell through their point of entry. The beginning of Dante's journey endured several releases, the last of which is my favorite. It's a small map in Andersons's impeccable style, featuring a deadly pit of blood, a wooden annex with dangerous traps, and an outer yard with ominous floating cubes. 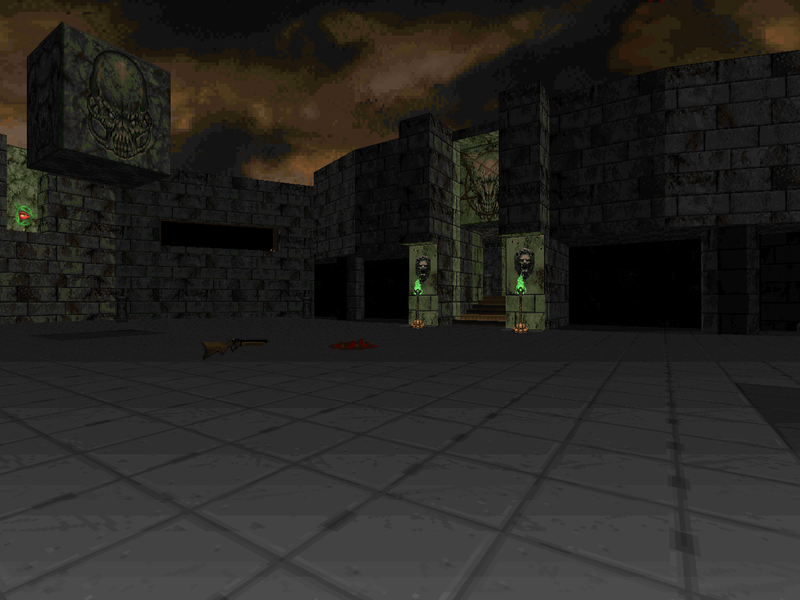 Doom II's monsters are used to great effect, making Dante's Gate moderately challenging and a great introduction to the rest of the series. 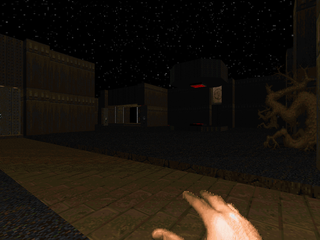 The oldest edition isn't quite as exciting, featuring Doom's truncated bestiary and a very hodge-podge texture scheme. It's certainly waiting for you, though, if you prefer the original's less chaotic gameplay. Dante makes it through the gate and finds himself on the outskirts of Hell, poised to cross the river Acheron, an important landmark (that nonetheless is not featured in the actual map). One of Doomworld's Top 10 WADs of 1994, Acheron hardly disappoints. While it's much lower-key than its predecessor, you'll find plenty of action in this marble temple, which begins with you running from the demons. The labyrinthine interior provides more opportunity for exploration than the more constrained yet complex layout of Dante's Gate and has its fair share of traps to keep you on your toes. Like Gate, Acheron had several releases, the original for plain ol' Doom. As with the first canto, I prefer the final version, featuring more excitement and more environmental polish. After crossing Acheron, Dante meets Virgil at a waystation in Hell. The space poet agrees to lead Dante through the outpost as Dante has the guns and the monsters aren't enamored of his lyrics. Virgil's Lead is one of Anderson's smallest maps, beginning and ending in marble with the brown brick and metal style serving as an intermediary. 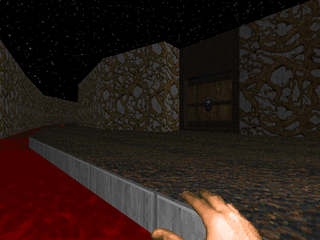 You have some short fortifications to tackle before the final room, a gorgeous marble font filled with blood. The intimate layout leads to more cramped encounters and frantic combat. The detail level is certainly a step up from his freeware releases, particularly the attention paid to lighting. It's not hard, especially with the powerups floating around, but it's a great play, especially for those who prefer small slices of Doom. After fighting through the waystation in Virgil's Lead, Dante and Virgil must pass the judgement of Minos before proceeding to the second circle of Hell, Lust. Minos's Judgement is one of Anderson's larger, more difficult levels, featuring a wide variety of locales, including a burgeoning sewer system and an unusual concrete cistern, the "realistic" textures somewhat clashing with Anderson's canon of Hell's appearance. The size and complexity combine to make it a great example of his mapping talents, with some excellent action, like a crazy courtyard crossfire or several surprising traps. As always, the architecture and detailing are impeccable. It's certainly one of the must plays of the Inferno series, if not the Master Levels. Nessus represents a big break with Dante's Inferno, skipping four circles of Hell. The centaur to whom the WAD owes its name carries Dante across the Phlegethon, another river in the Inferno. Nessus is also an odd duck in terms of its composition - it's primarily a deathmatch level, evident by its largely symmetric layout emphasizing dual courtyards and treacherous passages. Anderson did an admirable job adapting the layout to serve a single player agenda, using some of his signature traps to heighten the action. It's predominantly stone and metal exhibiting his signature style in lighting and geometry. Nessus is over all too soon, though. At Geryon, Anderson abandons the explicit narrative of the .TXTs, and makes a few strong breaks with the themes present in the first five maps. The opening occurs in something more befitting the original Doom's Hell episode, for instance, with a river of blood I can only assume is meant to be the Phlegethon. There are some other unusual segments, like the battlements stretching from east to west or the odd platform structure in the map's center. The rest is textbook brown and marble, featuring some nasty traps, including an open battle royale that eschews his more carefully-structured combat scenarios. As you would expect, his grasp of craftsmanship shines in the level's appearance, specifically once you get out of the open and into the dungeon.  There's no indication of what happens in Vesperas with regard to the Inferno story. The name offers few clues. Fortunately, it's right at home with the rest of the series. Vesperas feels like a variation on Virgil's Lead with its courtyard / wing design, but it's a fair bit harder, housing tough encounters and at least one incredibly baffling puzzle that will have you smacking your forehead when you figure it out. Expect teleporting monsters and the now ubiquitous instantly lowering walls and floors, lest an imp strike ye down. There's also a rollicking good finale with a gimmick you might recognize from his Ultimate Doom level, aka Chiron, though the rest of the encounter manages to set the whole apart. Unofficially, it's the cap to the Inferno series, and a pretty good ending, all things considered. John Anderson started Lethe, but he never finished it. About the only evidence of its actual existence is his tutorial for the original Doombuilder, where readers can see it sitting in a file folder, and at least one screenshot that was taken in the Doomsday engine. Because of his death it is almost assured to never see a full release. What we can infer is that Lethe would have been the episode's finale. In the context of the Divine Comedy, Lethe flows from the top of Mount Purgatory to the center of the earth, where Satan resides. One can thus infer that Anderson intended Dante to confront the final boss (the icon) at some point, but given that Crossing Acheron had no river to cross, we'll never know. 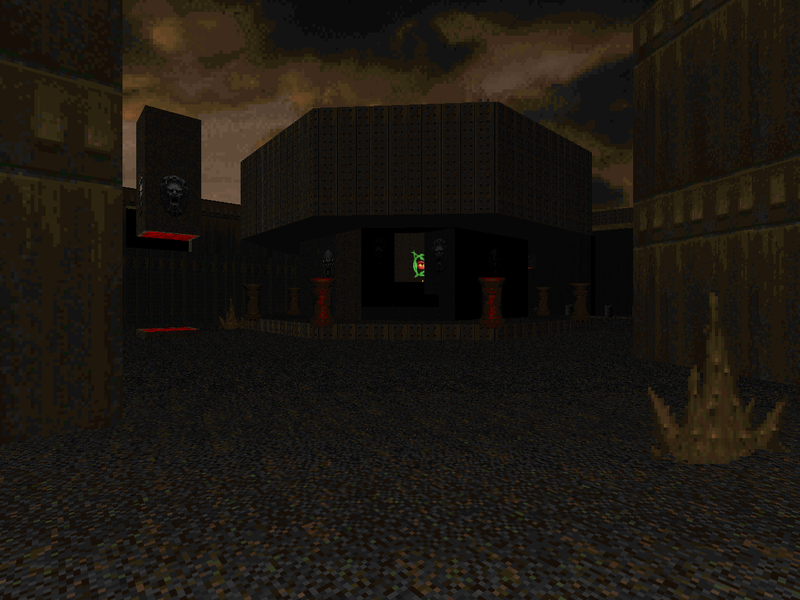 We can take some solace in the fact that Xaser used the details of his work as a reference point for Ultimate Doom the Way id Did's E4M8, "An End to Darkness". Chiron was to be Anderons's secret level in the Inferno series, but he "downgraded" it to Doom to be released with Thy Flesh Consumed. Story-wise it would have fit somewhere around the Nessus / Geryon segment, with Chiron being another centaur featured in Hell's circle of violence. Stylistically, it fits in with the rest of the episode, exhibiting the classic brown and marble style with some odd UAC bits. It's a pretty easy map, the main trouble being navigation due to a slightly confusing teleportation scheme. Interestingly, much of the level - including the coolest encounter - is locked behind optional key doors. 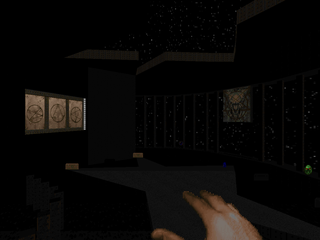 I'd still like to play Anderson's original (Doom II) version. Yeah :( I have to make some posthumous edits at some point.